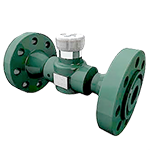 They are used where high flow rates and high differentials are encountered. 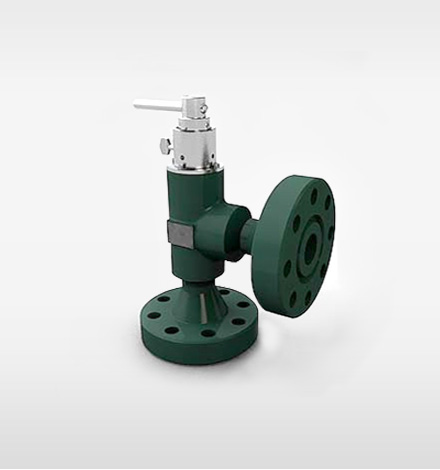 They can be combined with a Merla 500/125 Actuator. 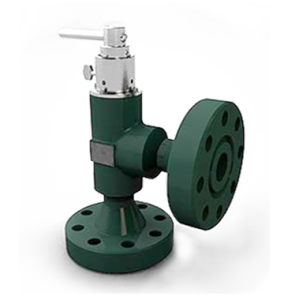 They can be utilized as wellheads production chokes, secondary recovery projects for water and gas injection or thermal recovery. Two adjacent, internal disks each contain two precision holes (orifices). 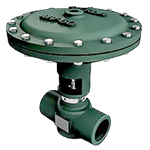 When the orifices on both disks are aligned, the valve is fully opened. 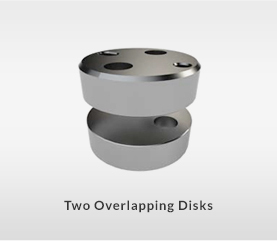 As the top disk rotates in relation to the fixed bottom disk, the flow area and available orifice size are reduced. 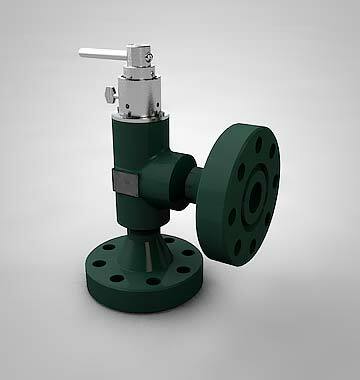 When the top disk has rotated 90 degrees (commonly known as 1-4 Turn Disk Choke Valve), the valve is fully opened. 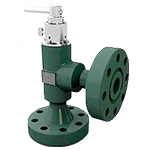 The Merla Quarter Turn Disk Valve Body is available with 2″, 2 ½”, or 3” flanged end-connections and 1/8″, 1/4″, 3/8″, ½”, 3/4″ or 1″ trim size allowing proper match of the valve to the expected flow rate. 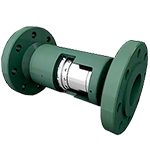 All of our MQD chokes currently have a standard maximum working pressure of 5000# PSI. 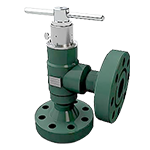 The MQD Series Valves are available with a standard Stainless Steel, Tungsten Carbide, Stellite, and other disk trim designs. 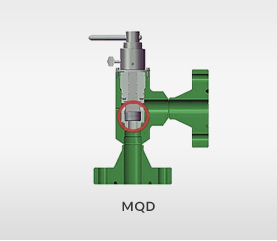 The MQD series design has also given field consideration by allowing disk to be removed manually without requiring custom tooling or removal of valve body from line during maintenance or inspection. An optional stem locking capability and specialized coatings are also available upon request.